You would think that after two documentaries and multiple lawsuits, organizers would be extra careful when it comes to throwing music festivals on random islands. 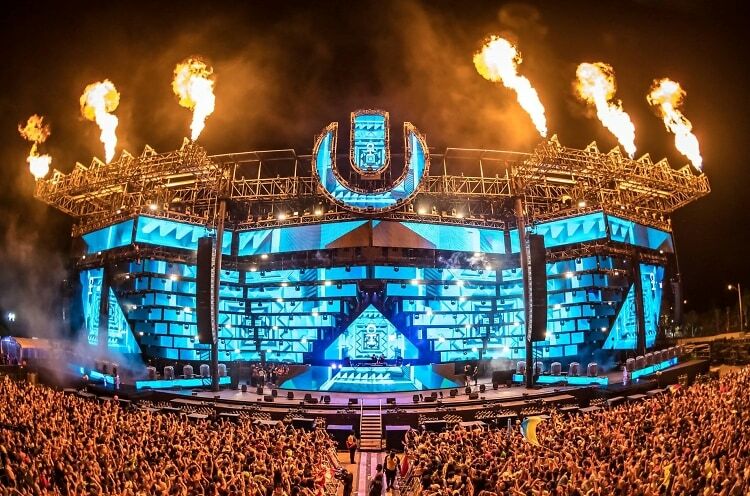 Unfortunately for Ultra attendees this weekend, the failures of the Fyre Festival apparently didn't teach any lessons. Click through for a recap of the disaster which left tens of thousands stranded in Miami (spoiler alert: this time around, there was an ACTUAL fire).